I certainly hope for the best but "last seen near harbor" is never a good sign. Praying for his safe return. 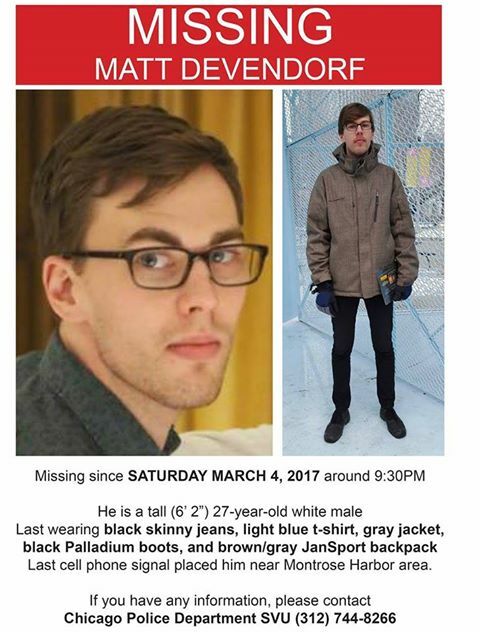 Also praying for his safe return.